Have you noticed small sores developing in the interior of your mouth? Have these sores become painful and annoying? If you answered yes to these questions, there is a good chance that you’ve developed mouth ulcers, which are also commonly referred to as canker sores. These painful lesions are not contagious and they usually disappear on their own within a matter of weeks. In a few strange cases, the sores will linger around for a bit longer. 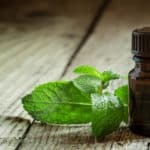 If you notice that your sores have lingered for too long, you’ll want to try natural remedies for mouth ulcers. There is an abundance of effective ways to eliminate mouth ulcers. However, you’ll usually find yourself rushing out to the store to invest in ingredients to create a natural remedy. If you would prefer to remain at home, you should consider utilizing a combination of saltwater and baking soda. 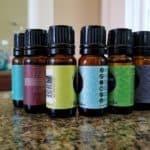 Both chemicals are readily available and most people will have them sitting around their home. Just add a little salt to a cup of water and add in a little baking soda. Rinse the mixture around in your mouth for a moderate period of time and spit. 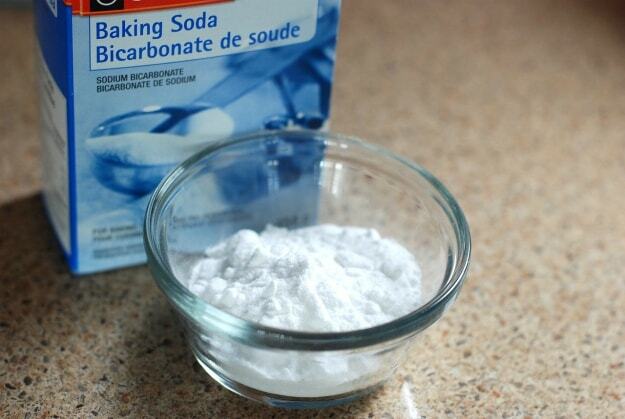 You can perform a saltwater and baking soda rinse several times a day to get the results that are desired. If you want to eliminate those annoying mouth ulcers for good, you’ll want to get some licorice root. 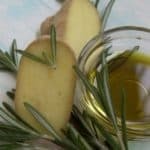 This natural remedy works great, because the root is capable of developing a coating around the mucous membranes. This coating actually protects the mouth and helps to alleviate irritation. It can also calm and soothe those open lesions. Take approximately two cups of water and add roughly one tablespoon of licorice. 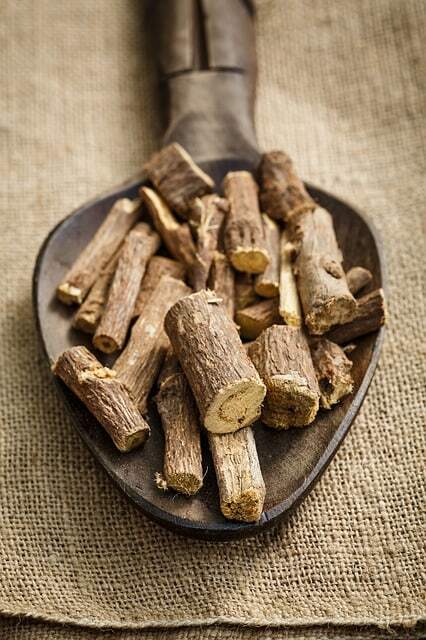 Make sure that the licorice root has been crushed up to a fine consistency. Then, allow the mixture to sit for at least two hours. You can then use the concoction to rinse out your mouth. For the maximum effect, it is pertinent to perform a mouth rinse with this mixture at least twice a day. There is a good chance that you do not want to spend several hours a day rinsing your mouth out with some strange concoction. If you feel this way, you should switch over to an easier remedy. This is where honey enters the picture. 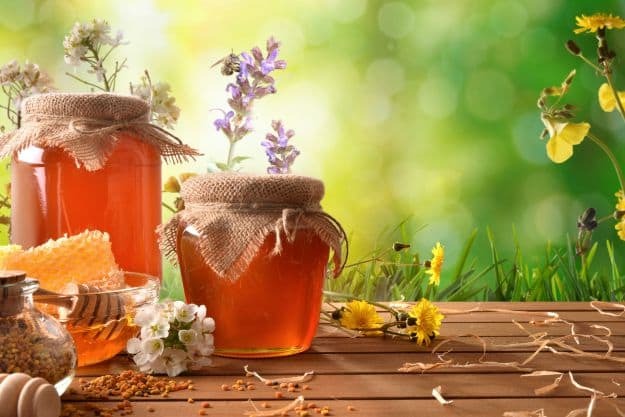 Honey is absolutely delicious and it can prove to be enormously beneficial as a natural remedy for mouth ulcers. This is the case, because this food can help your mouth maintain moisture and it can also speed up the healing process. Just take a Q-tip or swab of cotton and add a little honey. Then, apply the honey to the impacted areas. The honey poses no risk whatsoever and it also tastes great. So, it is well worth trying out for yourself. Mouth ulcers are linked to poor oral hygiene, as well as dental caries and receding gums. The best way to combat mouth ulcers is to commit to brushing your teeth at least twice a day. Along with brushing your teeth, you should floss daily and utilize mouthwash. Good oral hygiene will go a long way in improving your oral health. While it is never easy to make alterations in your lifestyle, the fact that the changes will improve your health should encourage you even more. There is no doubt that poor hygiene will produce bad breath, but mouth ulcers are even worse, because they are extremely painful. Improperly fitting dentures and partials can also cause mouth ulcers. When you first get your dentures they will fit perfectly. Over time, your gums will shrink, requiring adjustments to make them fit better. If you continue to wear your dentures, even though they do not fit properly, mouth ulcers will continue to plague your oral cavity. 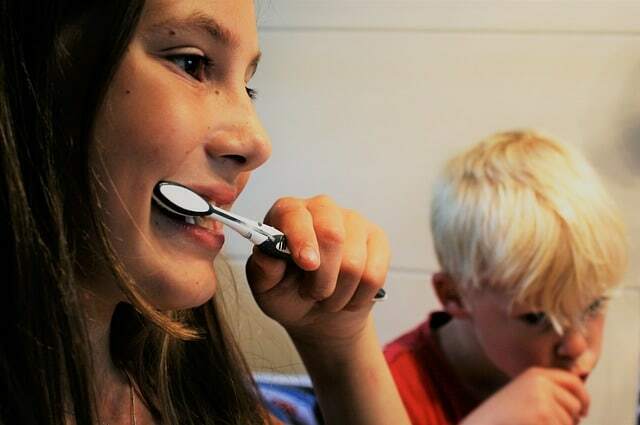 Many people will choose to invest in toothbrushes that are affordable, but lack in quality. 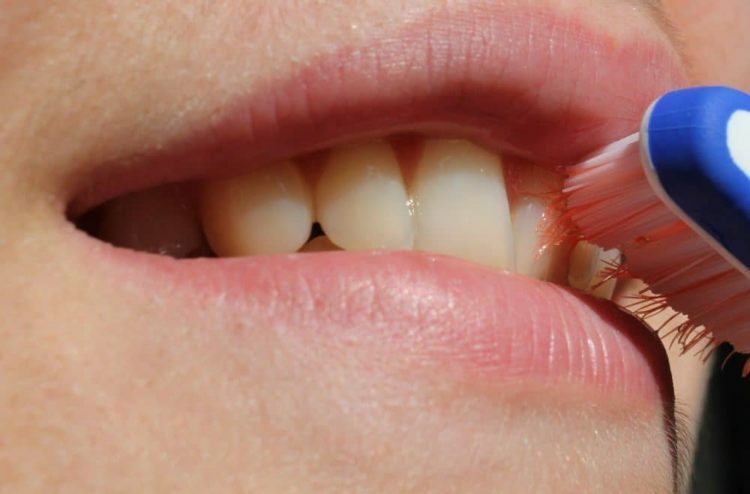 A cheap toothbrush can lead to mouth ulcers and gum irritation. 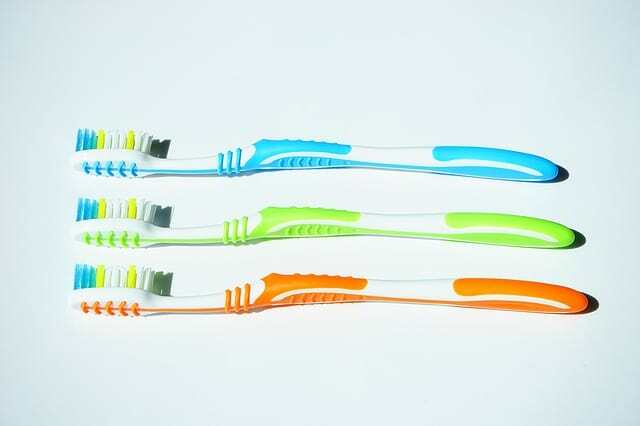 To avoid these, you will need to pay a little extra for a quality toothbrush with rubber and plastic bristles. Spicy foods taste great, but they can irritate your gums and tongue, as well as cause mouth ulcers. Jalapeno and chili peppers are the worst for irritating the lining of the oral cavity. To prevent mouth ulcers, you will need to protect the lining. One way to do that is by avoiding foods that contain acid and strong spices. 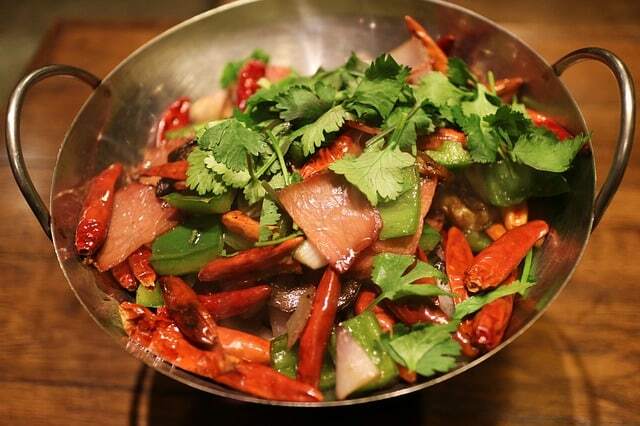 If you do consume spicy foods, you should rinse your mouth immediately after consumption. You can utilize warm water to rinse the spicy reminisce out of your mouth. Warm salt water will also help to neutralize the pH in your saliva and rinse away the spicy reminisce. 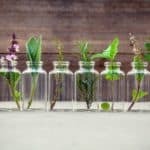 Whether you are a tea aficionado or just the occasional drinker, you probably already know that several different types of teas contain unique healing properties. One of these healing teas is known as chamomile tea. Chamomile tea contains several ingredients that have the ability to promote sleep, relaxation, and aid in digestive tract deficiencies. 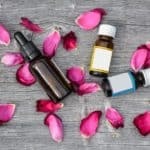 However, when it comes to dealing with mouth ulcers it really is the chemical compound known as bisabolol or levomenol that does all the work. This compound can greatly reduce inflammation, while providing antiseptic abilities. When you combine all of the healing abilities of chamomile tea, it not only has the ability to reduce the pain caused by the symptoms of canker sores, but it can also speed up the healing process, as well. 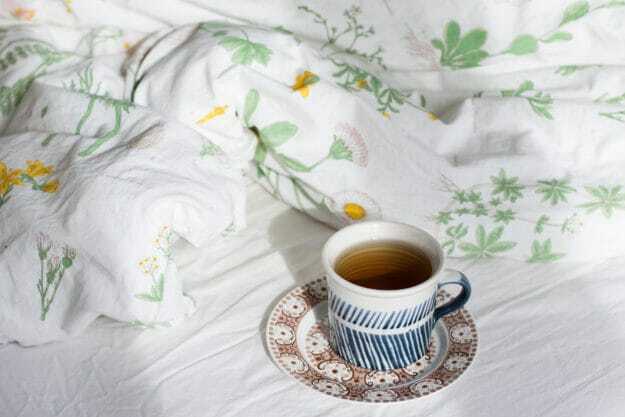 To start a chamomile tea bag treatment, you are going to need 1 bag of chamomile tea, and freshwater. Simply just soak the tea bag in the water for 1 to 2 minutes, before applying it directly to the affected area. Hold it against the affected area for about five to ten minutes. If you repeat this treatment two times a day, it can greatly reduce pain and speed up the healing process. You probably already know that yogurt is a delicious snack, but what you might not know is that it created from fermented milk. You always hear about yogurt having tons of amazing healing abilities, when it comes to the gut and stomach area. However, you probably never heard that yogurt could aid in healing canker sores. 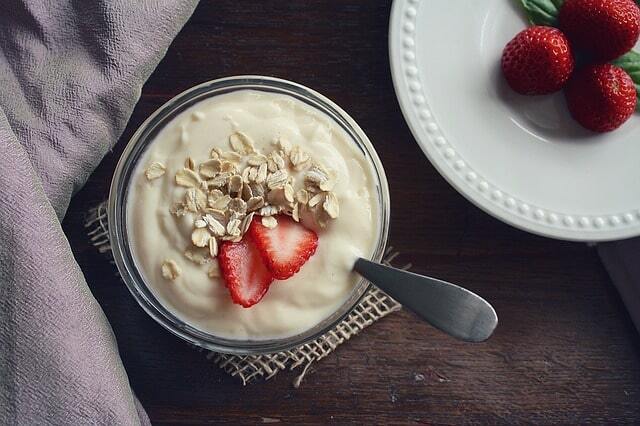 Yogurt simply has the ability to balance out the bacteria in your mouth. When the bacteria in your mouth is out of balance, it is possible that it can result in the development of canker sores. Know any other natural remedies for mouth ulcers? Share them in the comments section below!